Caring Nurses – where our commitment to your health is the driving force of our success. Caring Nurses will endeavor to schedule the same nurse to a family to achieve continuity of care. Caring Nurses will respond quickly to assist you in filling your staffing needs. Caring Nurses Contractors have professional liability insurance. 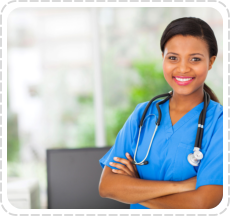 All nurses and aides in our network are licensed and bonded. Caring Nurses values feedback from clients and family members of patients. We take note of your response to our services in order to continuously improve in our business. We consider it a privilege to assist you in caring for your loved one at home. Caring Nurses has a commitment to providing quality healthcare to those who need it. We offer comprehensive services at reasonable and competitive prices from our home care agency in Bel Air MD.